Sun Records, out of Memphis, TN, was the first company to record Elvis Presley, Roy Orbison, Jerry Lee Lewis, and Johnny Cash. 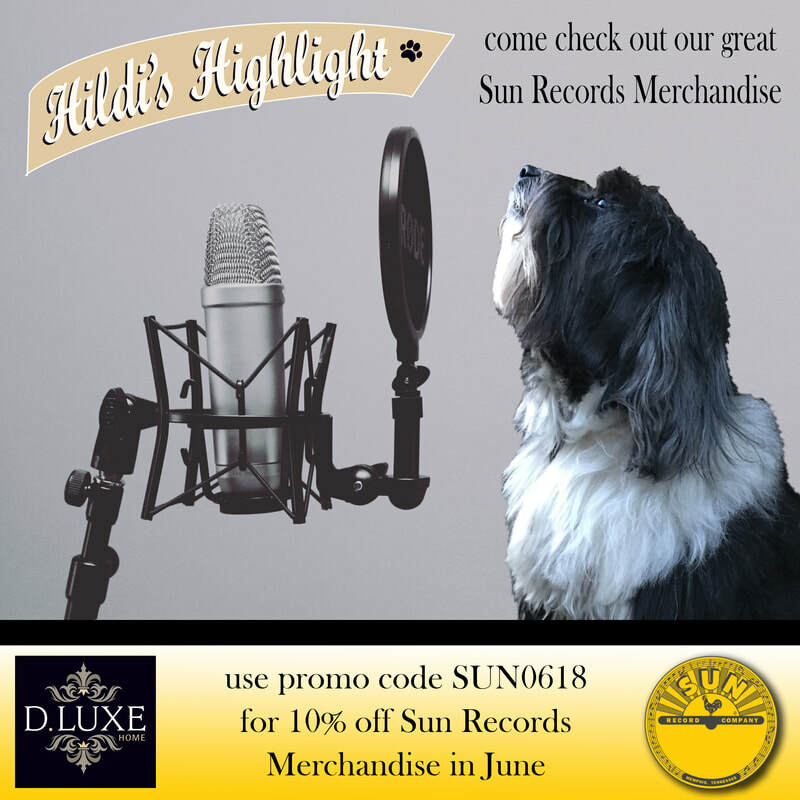 Come shop our great selection of official Sun Records Merchandise. 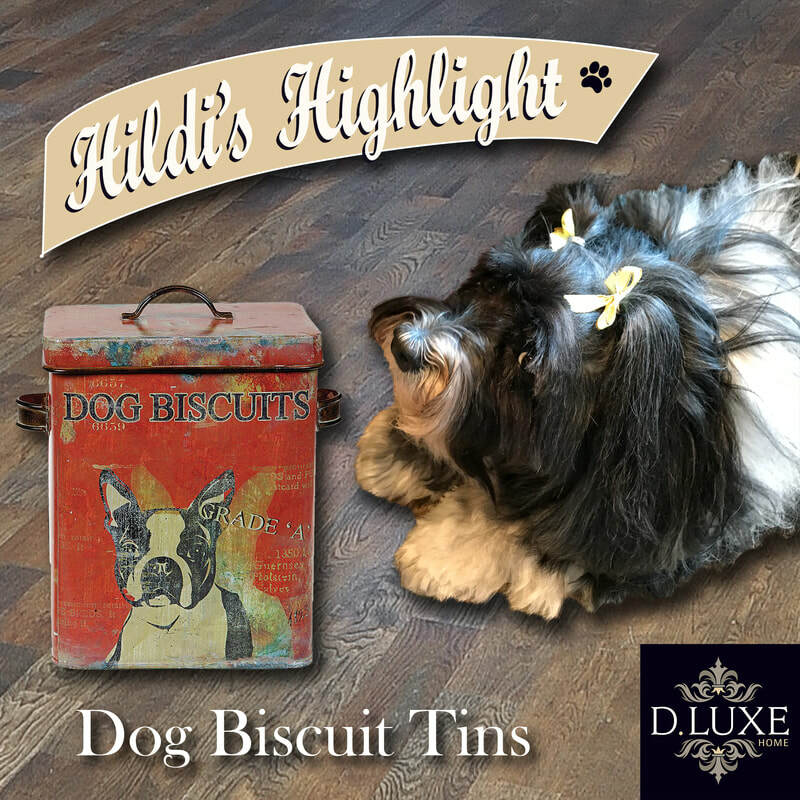 Hildi's little friend "Sadie" made the cover of our best selling dog biscuit tin! No need to hide this one in the cupboard!... 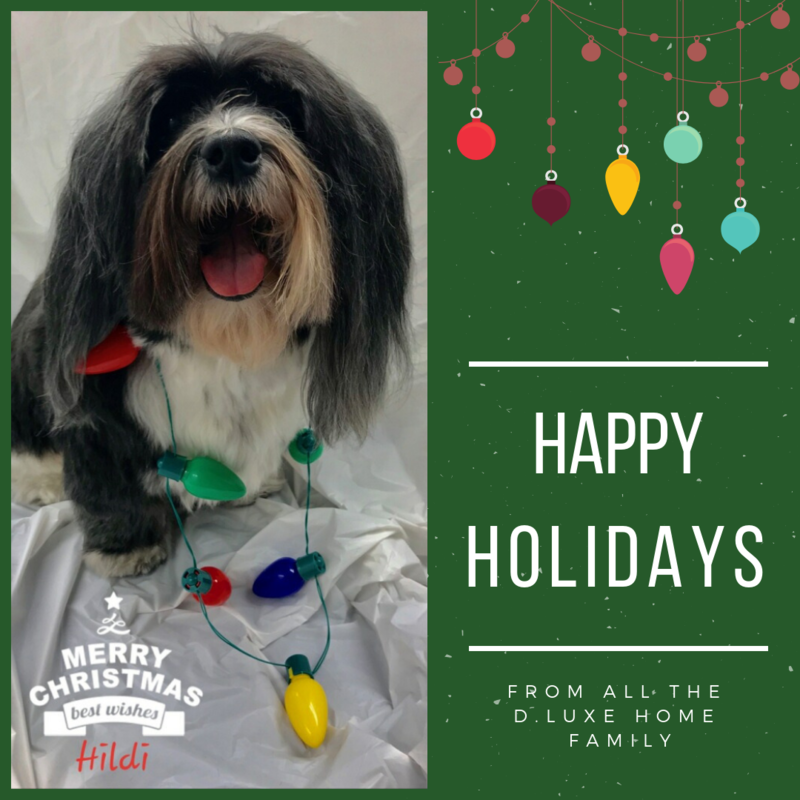 Display proudly & Hildi says "Use Often"!! Our little Hildi is featuring some of our great NASH Hats. You can look just as great as she does!! 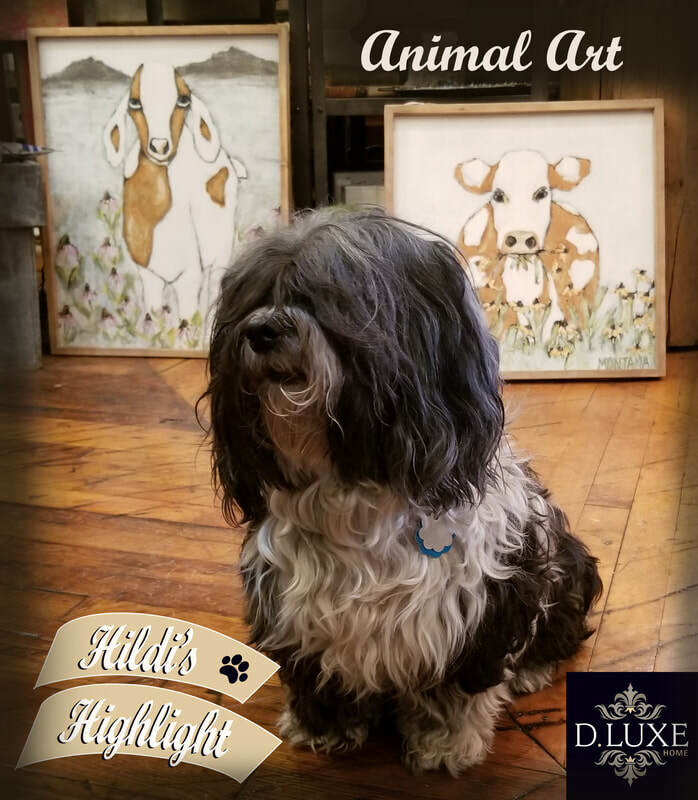 At D.Luxe Home, we have a great selection of Animal Art to browse through. 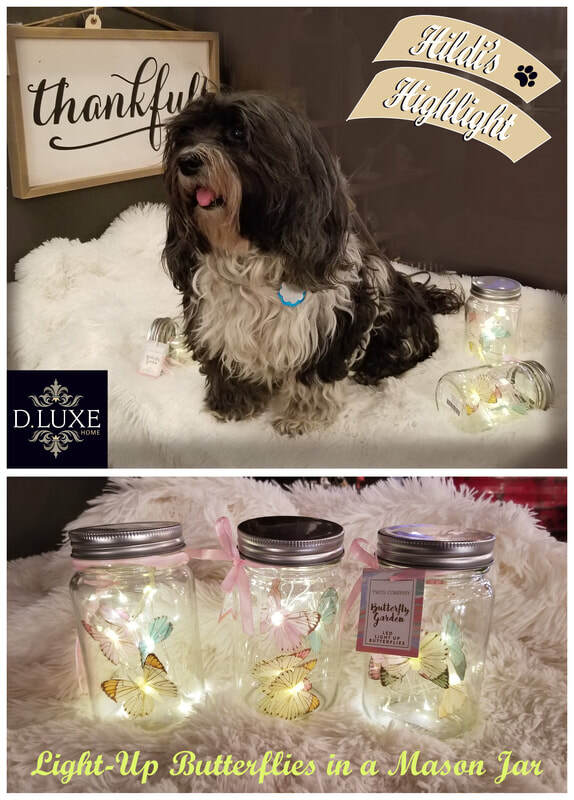 Little Hildi is right at home posing with these lovable additions to any home. ​Click the buttons below to check out her Highlights. Perfect addition to your spring decor. Great for an Easter basket for the kiddos. Hildi had fun during our photo shoot rolling the jar around the store. 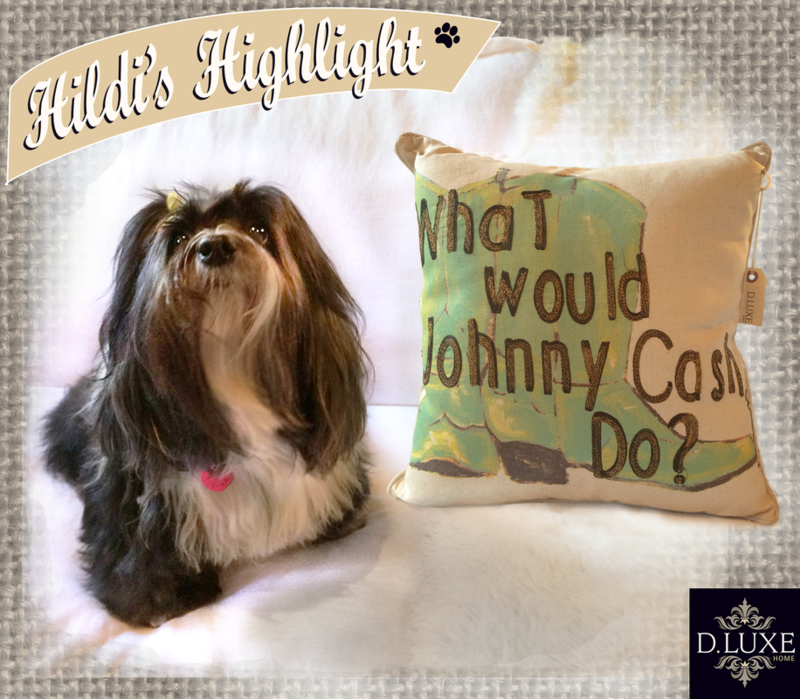 These pillows are great for all those Johnny Cash lovers out there. 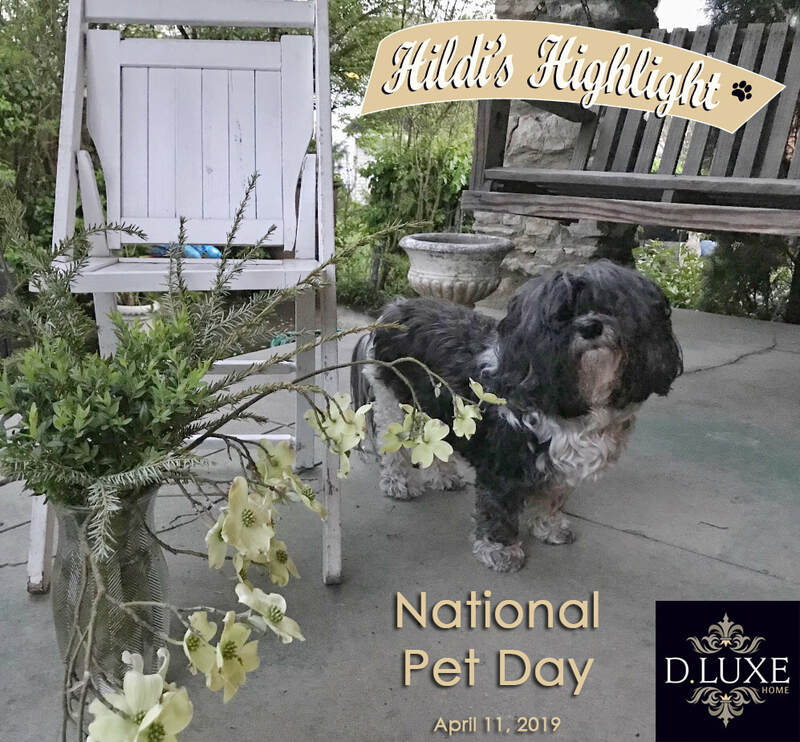 And even though these are no longer in production since Hildi highlighted this for us, we still have some great products for all you Cash fans.